Dobell are such a good menswear brand. Their products are high quality but at an affordable price. 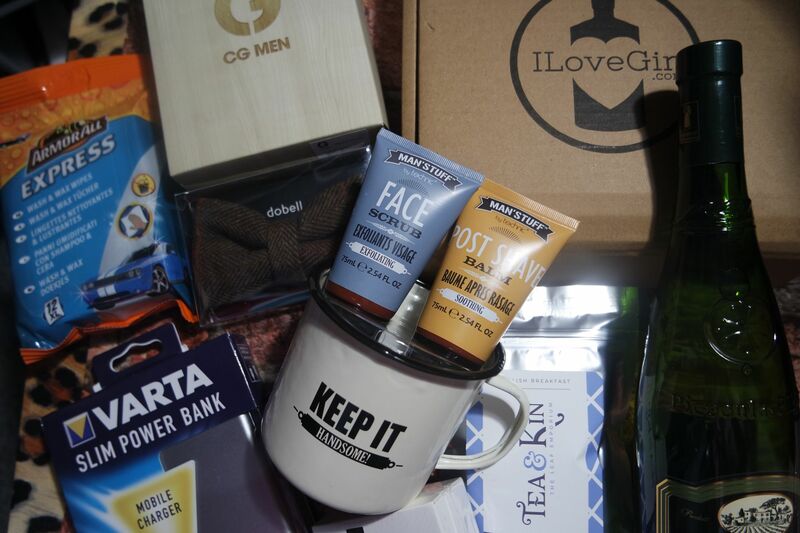 My husband has had quite a few products from them before including a suit and bow tie and a set of cuff links. This shirt is a great price considering the quality of it. I love the stripe design and this would be great for any man in your life whether they are your partner/dad/son/brother or a friend. Their clothing is true to size. Statement made jewellery have some really beautiful pieces. They can add personalistion to their products, I have my husbands initial N on this necklace. They are such great quality at an affordable price and they really do have something for everyone. The also have just released a range of Christmas ornaments. I personally love new pjs or underwear for Christmas. Knicker Locker have such a fab range of both, as well as swimwear and things for men. These particular knickers are by the brand B.Tempted and they are so soft and comfortable. Often lace underwear can be slightly uncomfortable but these ones are so soft! The fit is good and I opted for a Small, I am a UK 8/10 usually. This time of year, I love candles. Amphora Aromatics have a beautiful mulled pear and spices candle. I have previously mentioned their Lavender one which is one of my favourite candles. Each candle can burn for up to 40 hours which is great if you only light it for half an hour at a time. 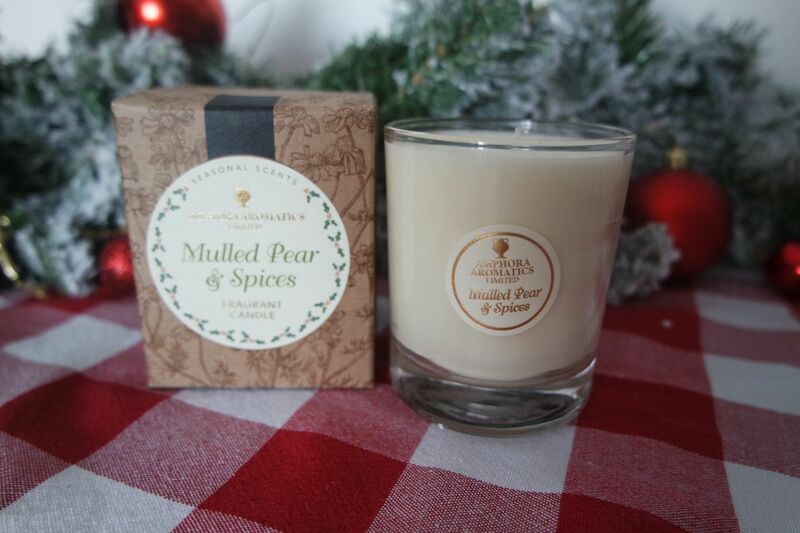 The scent is quite strong but not too overpowering and the mulled pear really reminds me of Christmas. I like the neutral colour of the jar meaning it can look good in any room, no matter the decor. 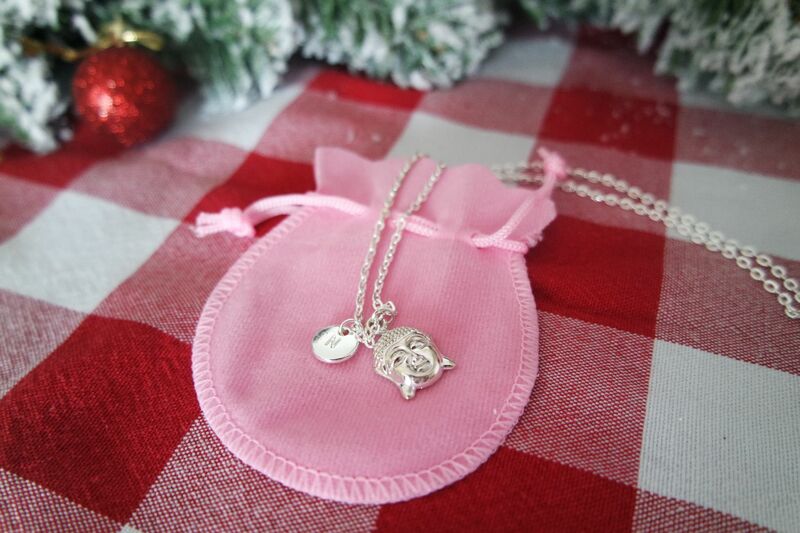 I love personalised presents, I think it is a great way to show someone you have really thought about a gift. This year we bought our first Christmas tree, we previously had my parents old one and some of their decorations but we decided it was time to get our own and all new decorations. I wanted some special baubles to get for my husband. 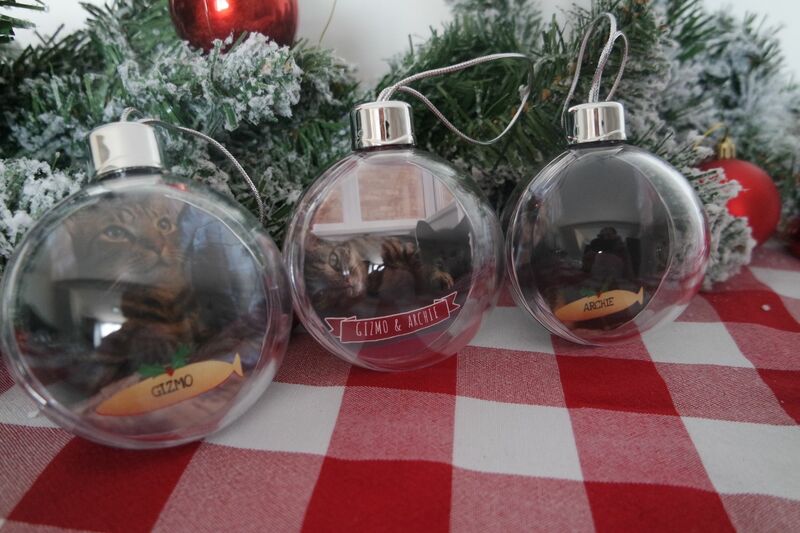 Funky Pigeon have so many personalised items but I opted for the photo baubles where you can upload any photo you wish and add words to them so of course, I got ones of of cats! They are such great quality and will look great on the tree. 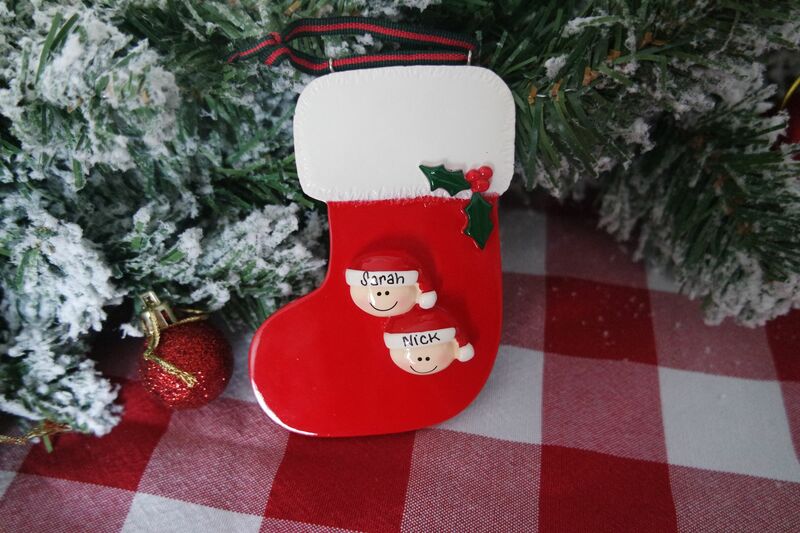 Another great addition to a tree is a personalised decorated stocking. I am really impressed with the quality of this and love how cute the little heads are and how neatly our names are written. 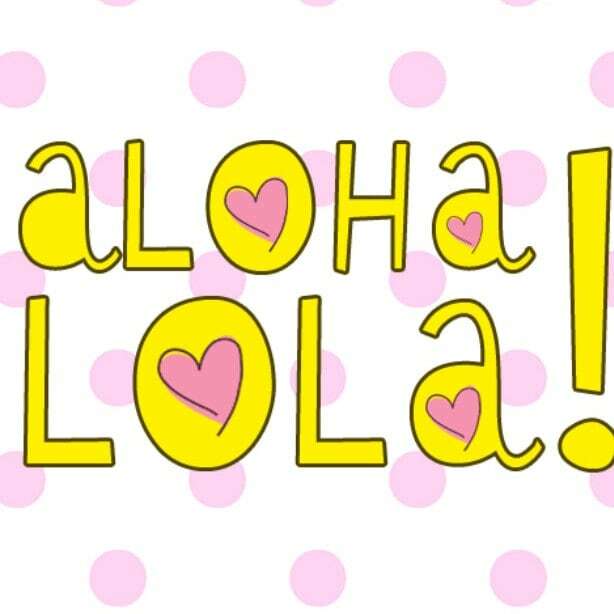 You can get lots of decorations from Made with love and sparkle and you can personalise them with peoples name, whether it is for a couple, a whole family or if you want your pets names on! I wanted to just have it for Nick and myself. I think it looks super cute and would be a great gift for anyone especially if it was a first christmas in a new home or with a new member of the family etc. 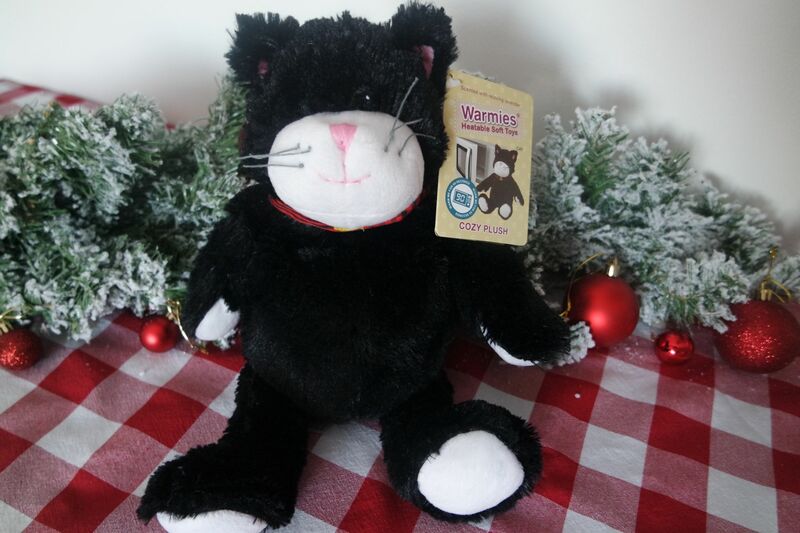 Hot Water Bottle shop not only supply a massive range of standard hot water bottle covers, they also supply these cute heatabale soft toys. You put them in the microwave for two minutes to heat them up and then they are so warm and smell amazing as they have lavender in. This is perfect for adults or children to cuddle with or take to bed in the winter. In the summer you can even out it in the freezer! Lavender is my favourite scent and is so calming so this is ideal if you aren’t feeling very well to use instead of a hot water bottle. I personally love pitch perfect and plan to spend a Sunday binge watching all three films in a row. It is great value to buy DVDs as a box set if you want to watch more than one of them. 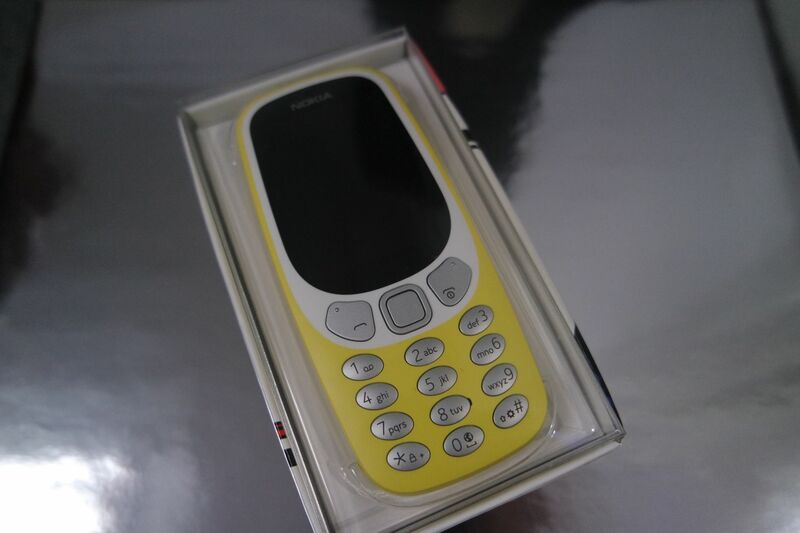 Who remembers the Nokia 3310? It used to look like a chunky, in-destructible brick. 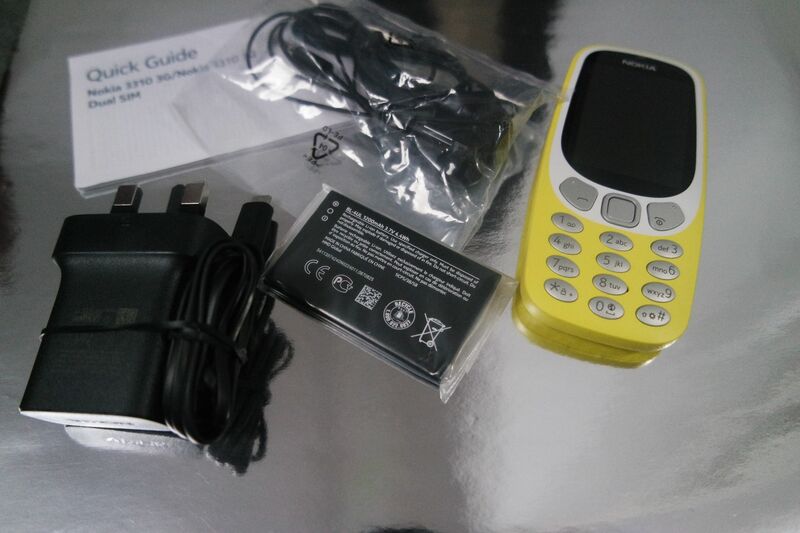 It was my first ever phone, you could call and text on it and play snake and that was about it. 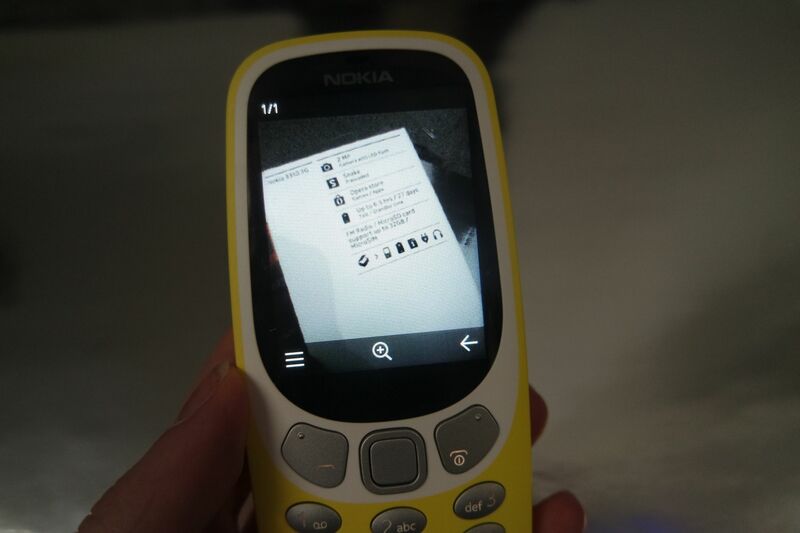 Nokia now have a smart version of this phone and it is insane. You can see the full details here and I think its crazy that it now has a colour screen. 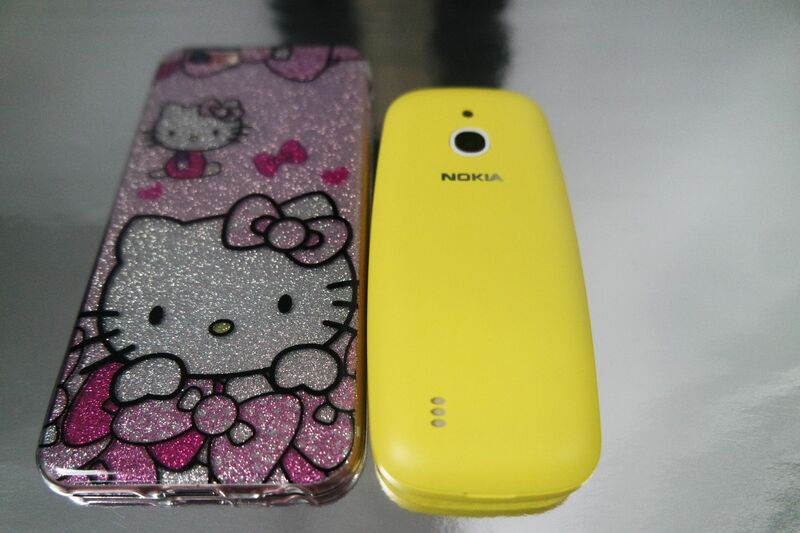 It comes in different colours, I think the yellow is super bright and funky! 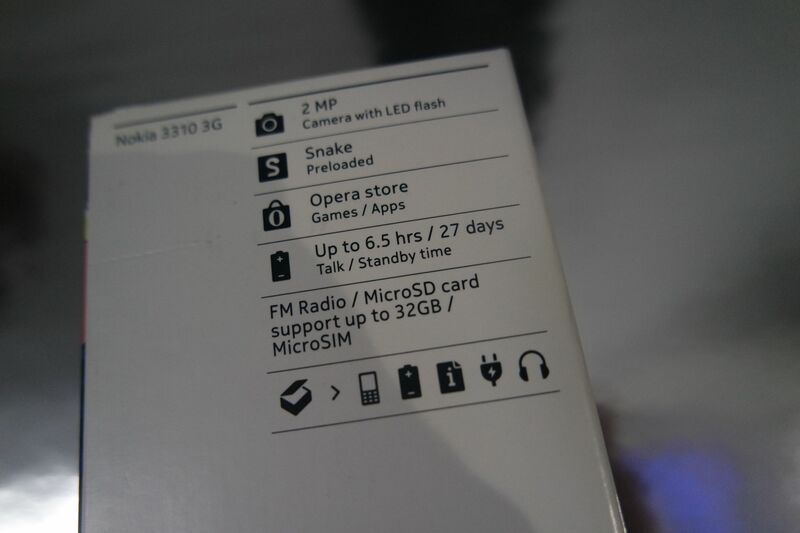 It supports micro sim which is the same size as an iphone and also has room for an SD card. The phone features a built in radio as standard too. 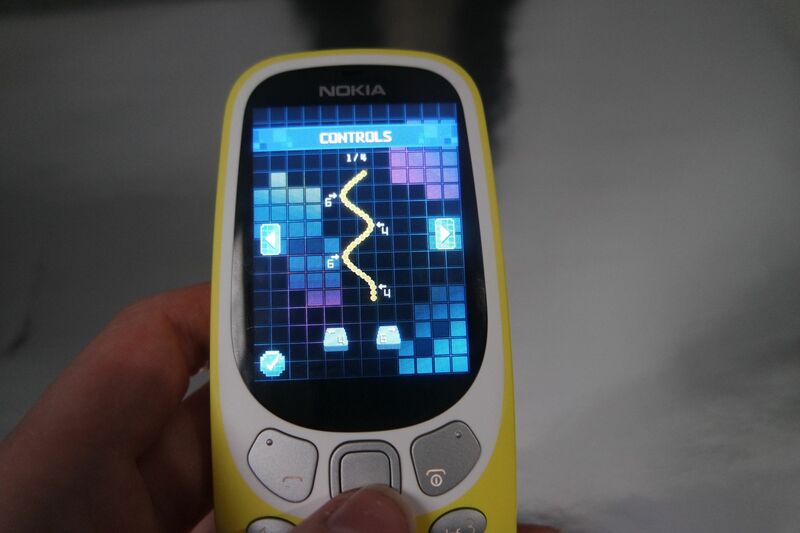 It is pretty easy to use, I got my priorities sorted by first figuring out the new colourful game of snake! The built in camera is great quality too. 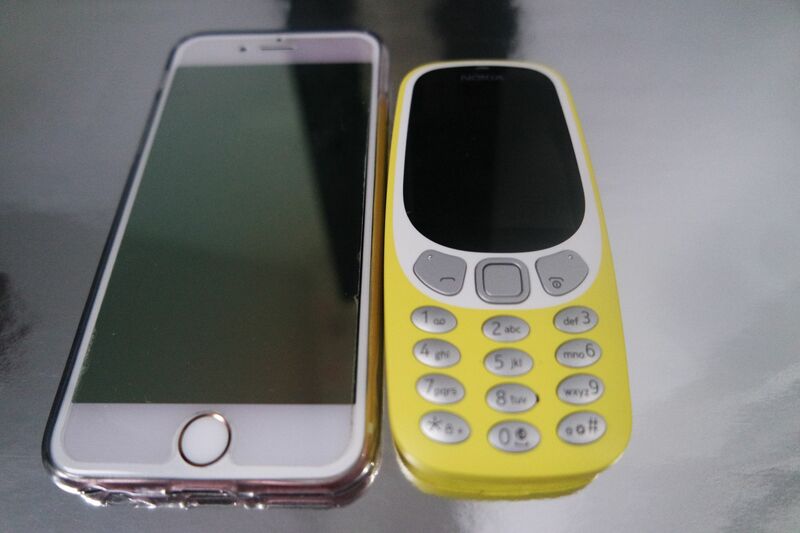 In comparison to my iphone 6 you can see it is a great size. This would make a great first phone as often smart phones can cost hundreds of pounds. You can add apps to the phone, there are lots of games you can download and it has the standard apps pre installed like facebook and twitter. I think it is so reasonably priced for a smart phone. 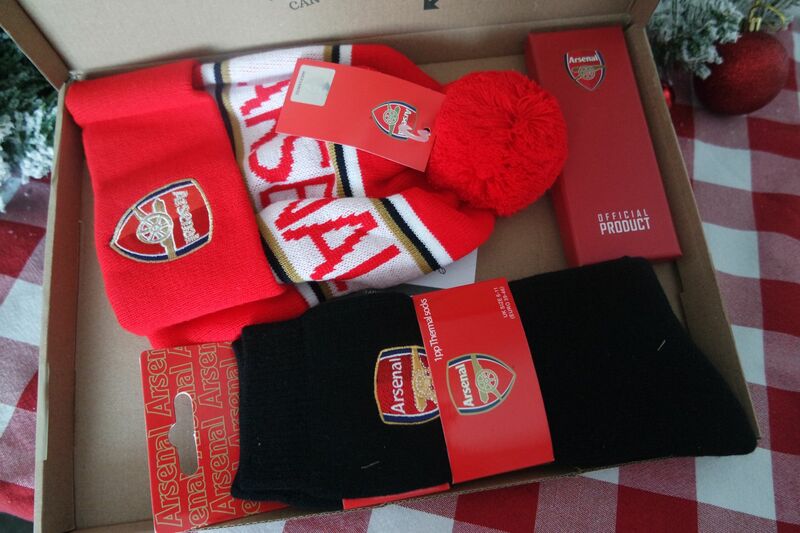 This one was £54 from AO.com. So impressed by this as an alternative to my iphone and really pleased with how easy it is to use and how it isn’t bulky in my pocket! Would you go back to using the famous 3310?! 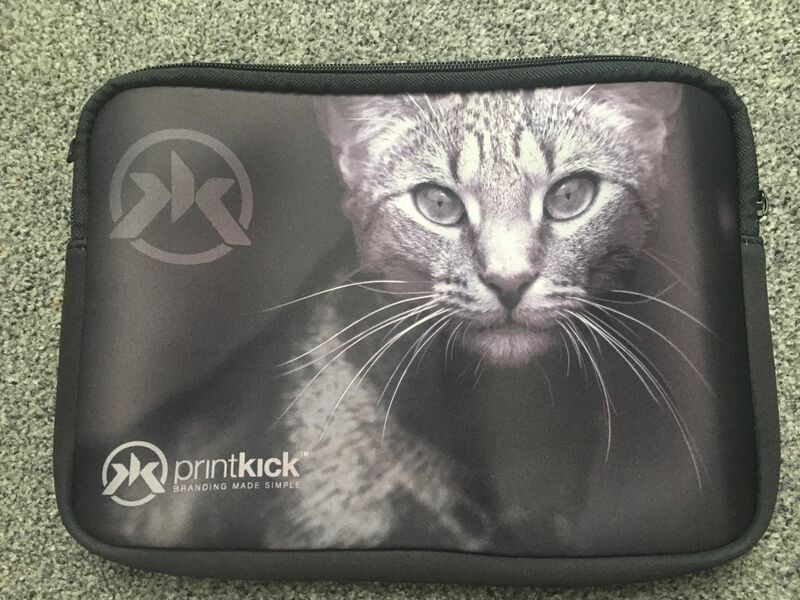 I love trying new things out so I was excited when Printkick contacted me and asked if I wanted to review an item from their site along with one of their goodie bags. 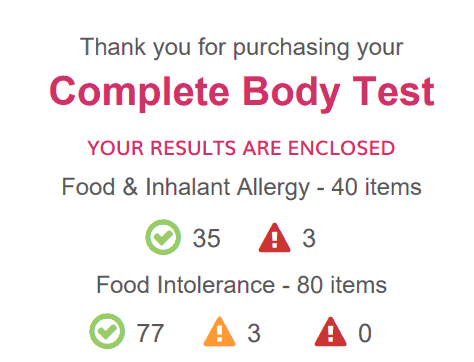 I love technology and stationery so was looking forward to seeing what they would send. 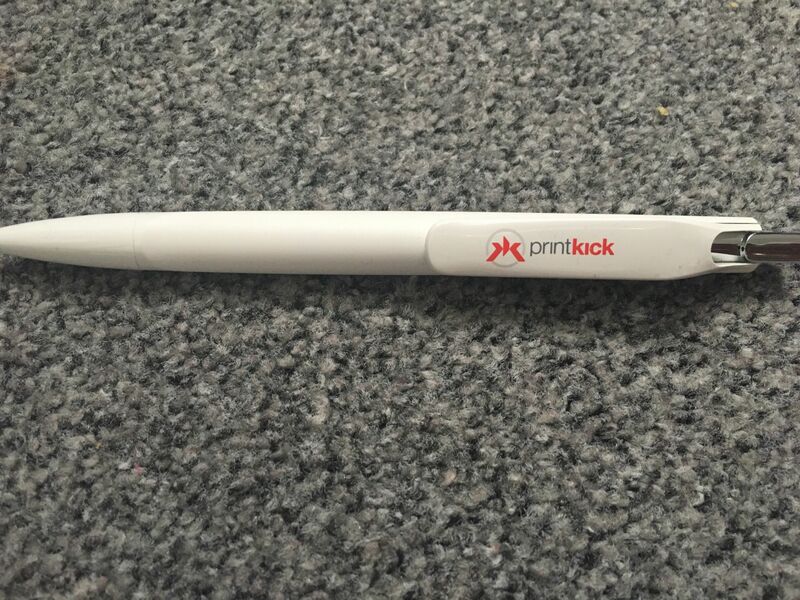 Printkick are a company that provide branded marketing products mostly to businesses, however, they often do personalised things for birthdays, promotions and weddings etc. Their website is easy to navigate and they have a wide range of products to choose from. “Printkick is a platform enabling customers to configure, price and quote on a huge range of personalised products instantly – including print options, without the need for the back-and-forth with a salesperson. It’s simple, efficient and transparent – just how it should be. 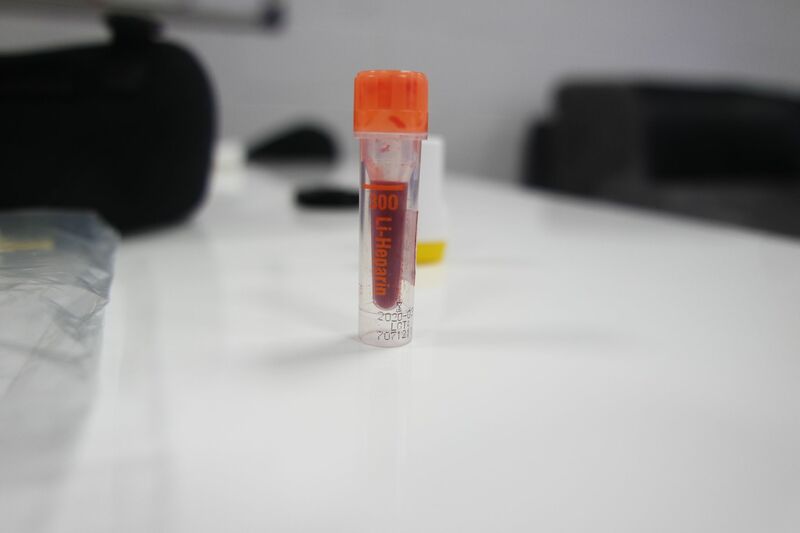 We’ve streamlined the entire buying process, from receiving visuals and proof images, to signing off and paying securely. Make repeat orders with the click of a button. 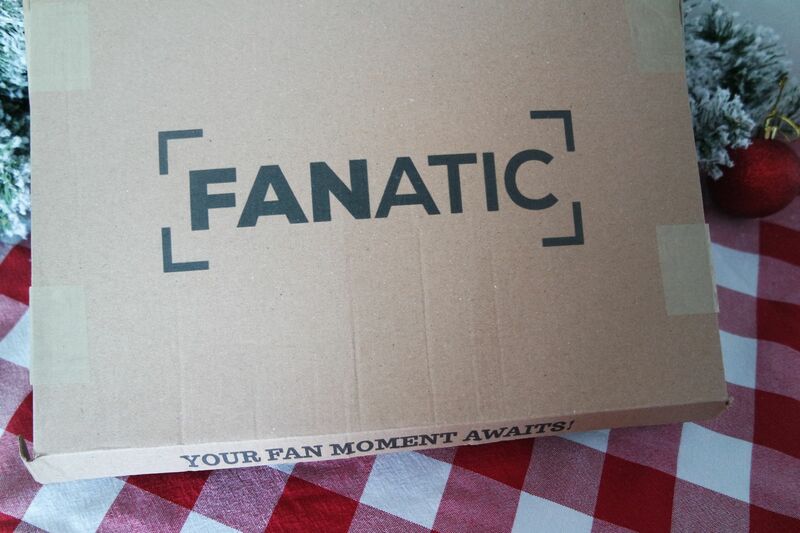 All your order history, artwork and information is stored within your account. 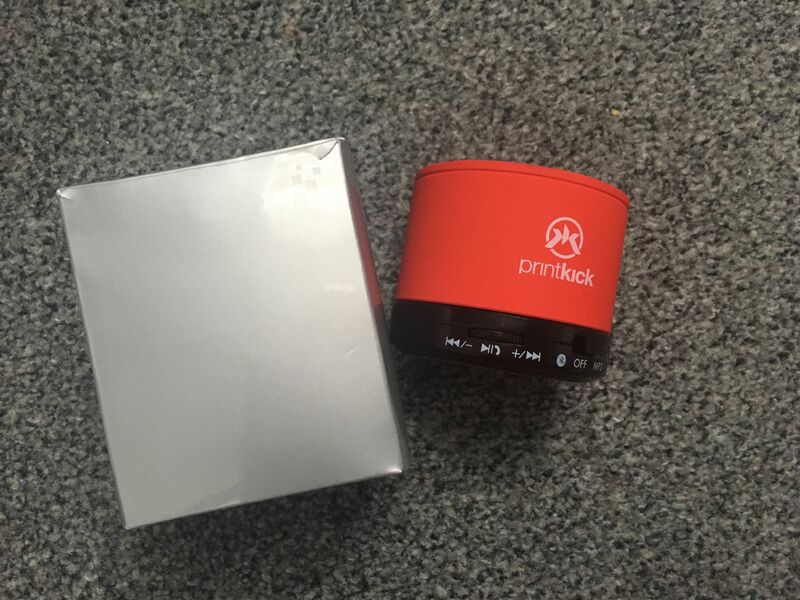 A Bluetooth speaker – you can either use this via Bluetooth or plug it in the a headphone socket. It has a cable inside the box and this is also used to charge the device. This is great for music on the go as often listening to things on your phone aren’t loud enough. It is very powerful but small enough to carry about. Tablet sleeve/bag – this is ideal for carrying around a tablet in, it is a good quality fabric and would be perfect if you then wanted to put it inside a larger bag like a laptop bag or handbag but wanted to protect whatever was inside. You could also use it to keep cables in if you didn’t have a tablet but were fed up of cables getting tangled inside your bag! I love that it has a cat on that looks like my Gizmo, but of course, you would be able to pick a design or logo yourself if you were to purchase them personalised. Pen – everyone loves a good pen. It is easy to hold and I like the texture and feel of it. Often promotional pens feel cheap but this one is great quality and writes really well. 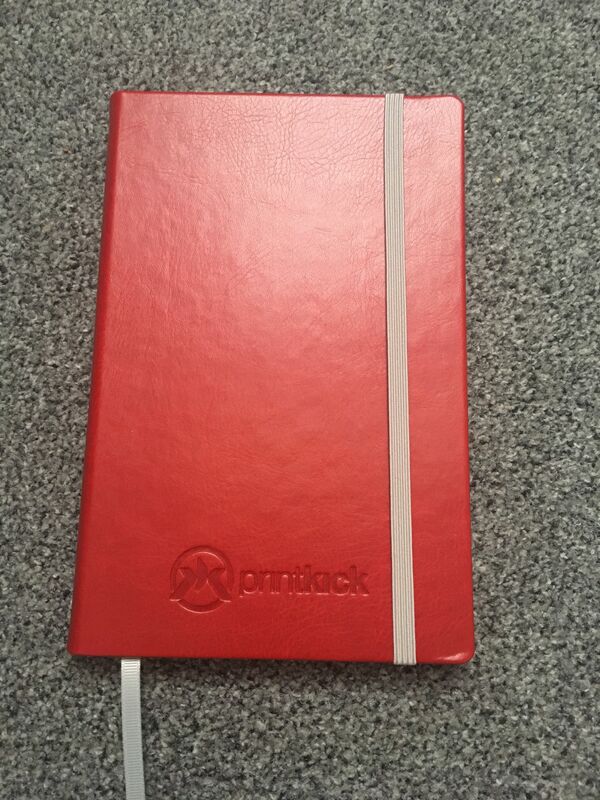 Notebook – the notebook is a good quality and looks very professional with the padded look on the outside and the elastic to hold it shut and a ribbon to keep your page. It has lined paper inside which I prefer to plain pages. Coaster – the coaster is quite thick and is the perfect size for a mug or glass. 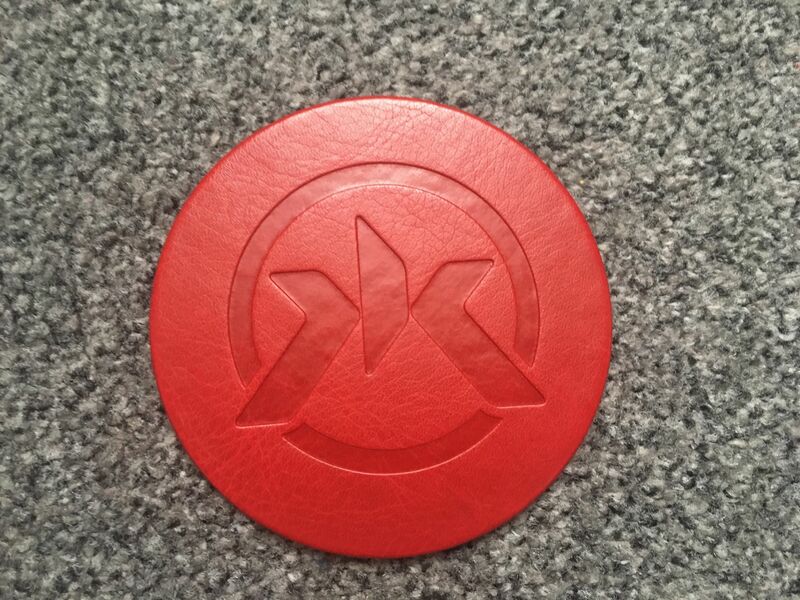 It has a simple embossed design in and looks very professional. 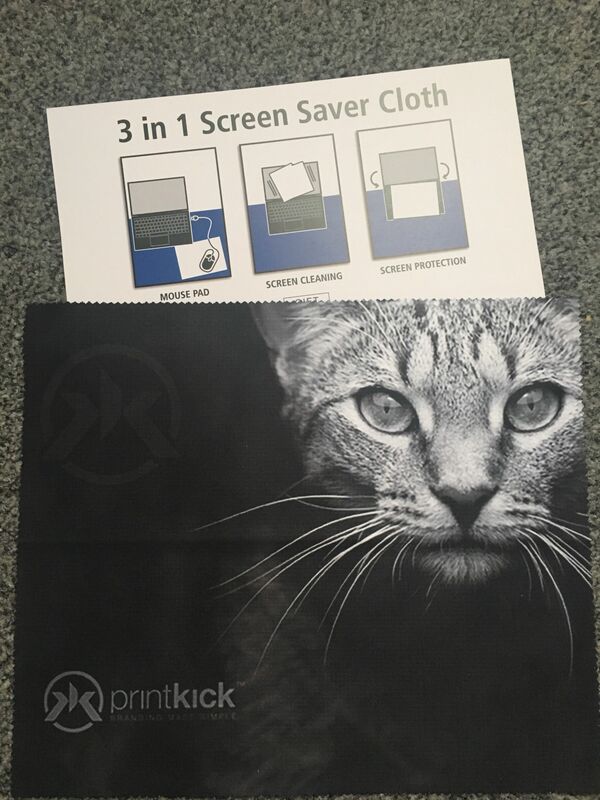 3 in 1 screen saver cloth – this can be used to either clean your screen, put it in your laptop when you shut it to protect between the screen and they keyboard or as a mousemat. 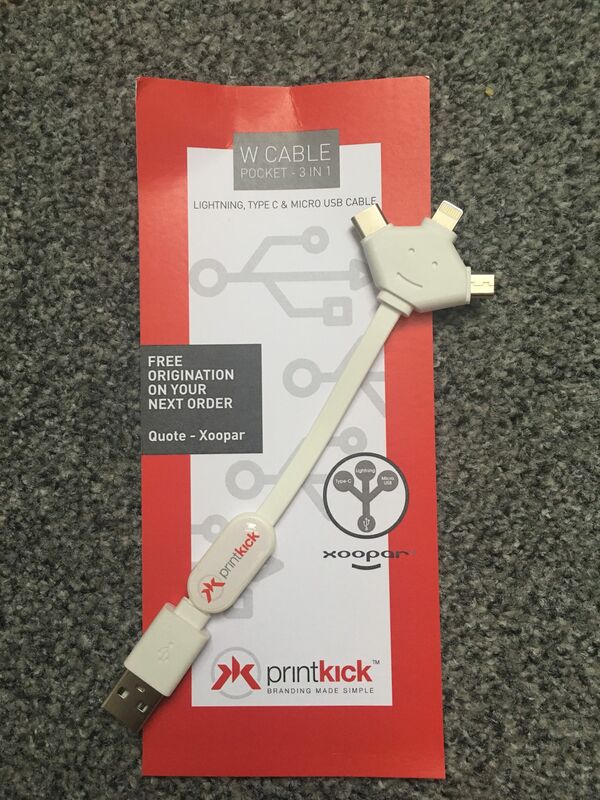 3 in 1 cable – this is great as it can plug into a usb on a laptop or computer or into a plug for the mains. It then has three adaptors so it pretty much fits anything! Great to use for a phone or camera/go pro. Makes life easier as not everything has the same charging cable! You can literally get anything personalised as you can see. From bluetooth speakers, pens, notebooks, coasters, cables, there are so many other products on their website too. 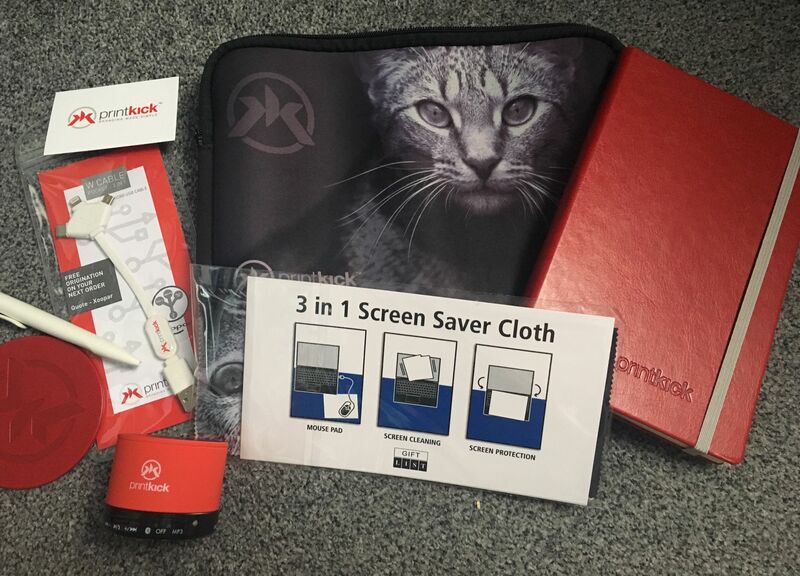 It would really help a business to get promotional items like these to spread the word. Their products are really great quality too. I am so surprised at how good the speaker is, so powerful for a small unit! 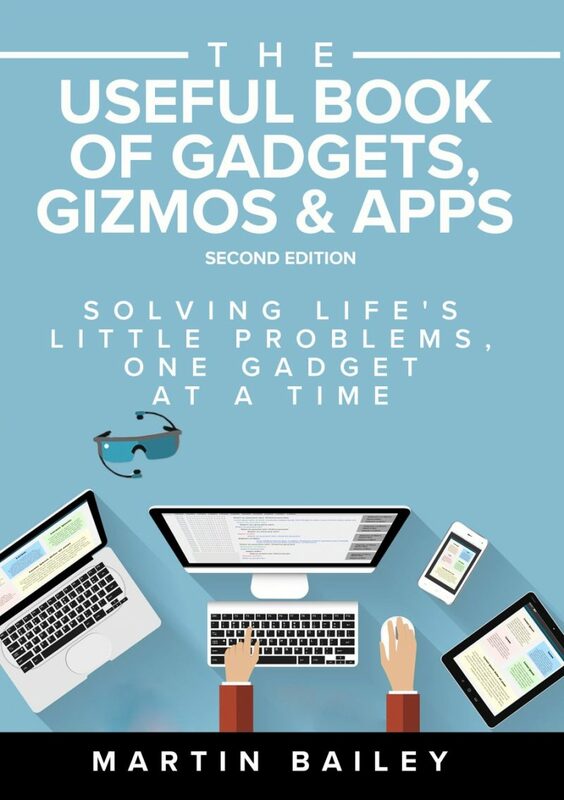 The useful book of gadgets is only £12.99 and can be purchased from Amazon. It has some really great sections like how to recover delete computer files, check your heart rate with a monitor, how to edit photos and how to turn your car into a smart car. It would be great for any gadget loving dad. I don’t want to give away too much but I have had a read of it and I think it is great and it has some really great reviews on Amazon! 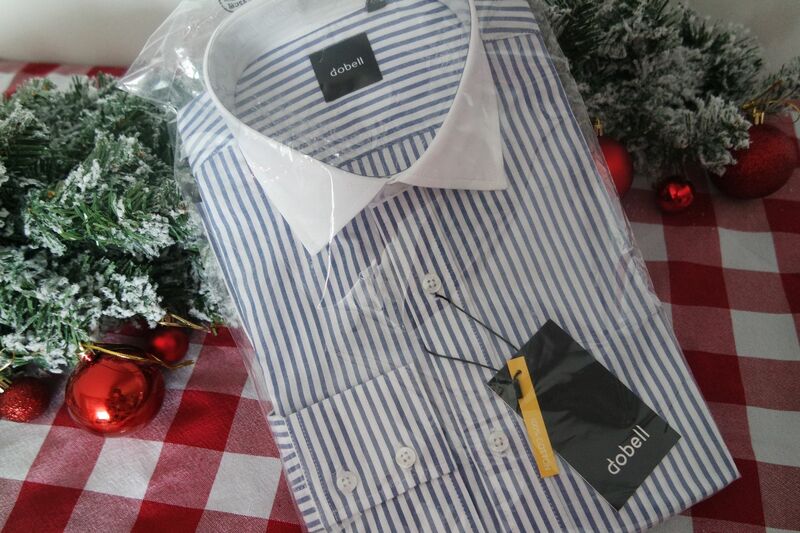 A tie or bow tie/accessory can also be a great gift and Dobell have a great range to pick from. 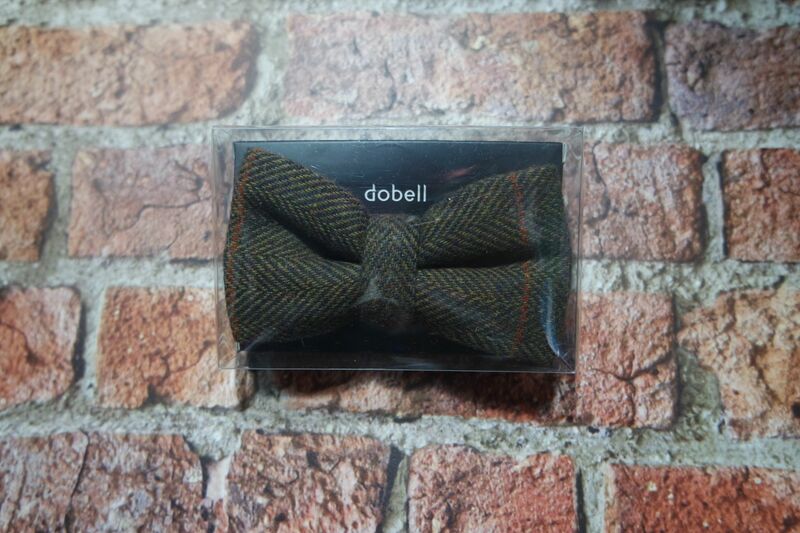 This bow tie is great at £9.99 and I love getting things from Dobell. In the past I have reviewed a mans suit and cuff links, they are always top quality and a really good price, you cant go wrong with something from their website. If he likes wine then you should check out Your Sommelier where you can purchase single bottles of wine or you can buy a subscription. 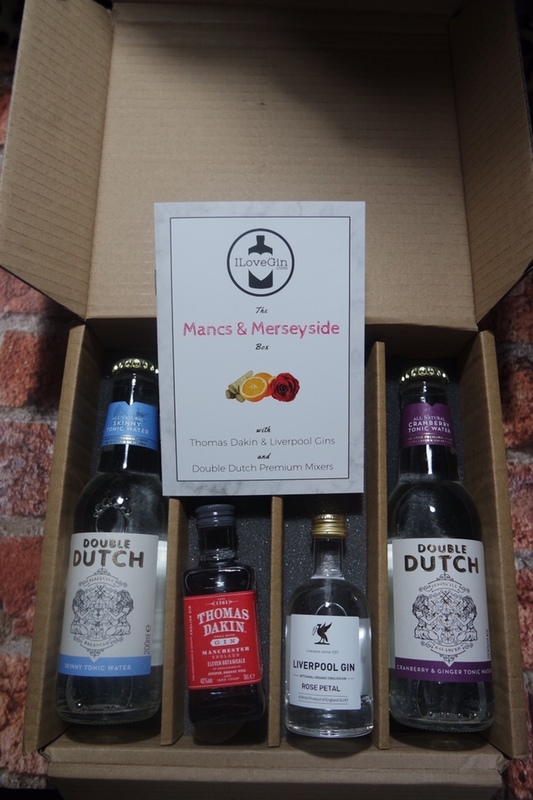 The discovery box is £36/month so you could always buy this for one month as it is a great way to get three bottles of good quality wine. 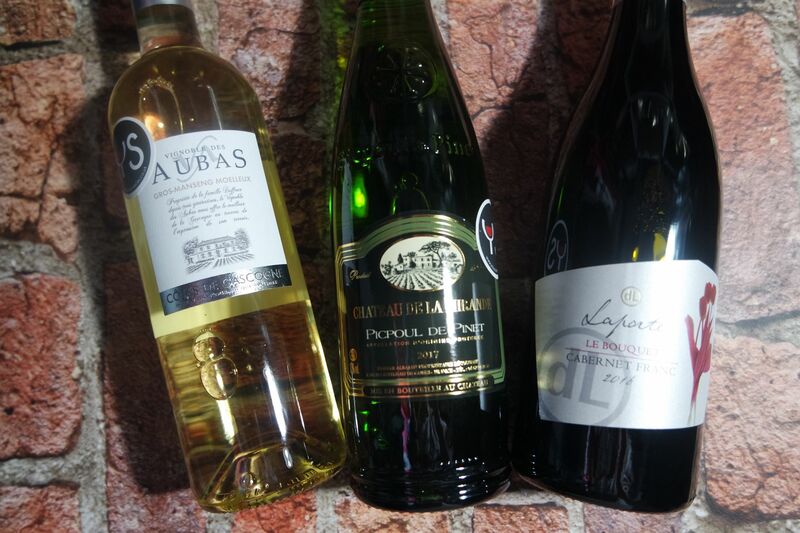 If they like the wine they can then get 20% off buying another bottle. If he is always on the go then a portable charger is a great idea. 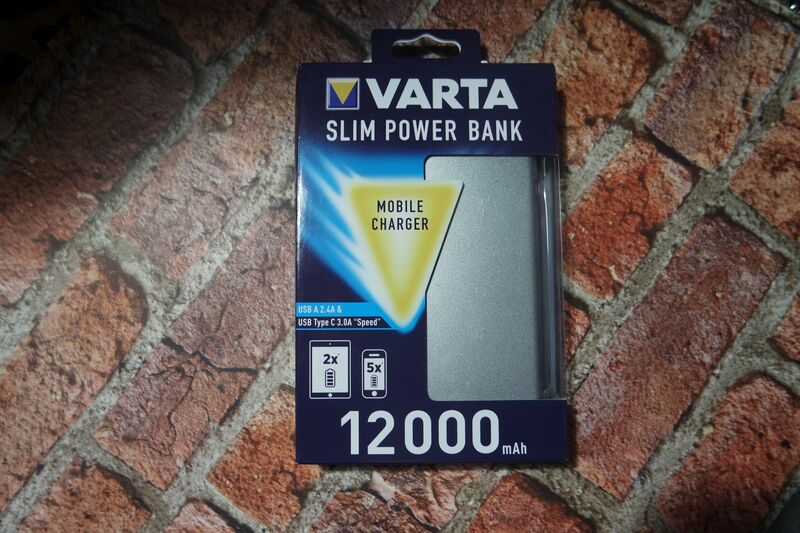 The slim power bank from Varta can be used to charge many different devices with its USB port. It is about £40 depending on where you purchase it from online but it is worth it as it can fully charge a mobile phone up to 5 times. It would be handy to keep in the car if working away from home/office or to take on a camping trip or holiday so you can ensure your phone/camera/tablet were fully charged for the journey or if you were without a mains charger. 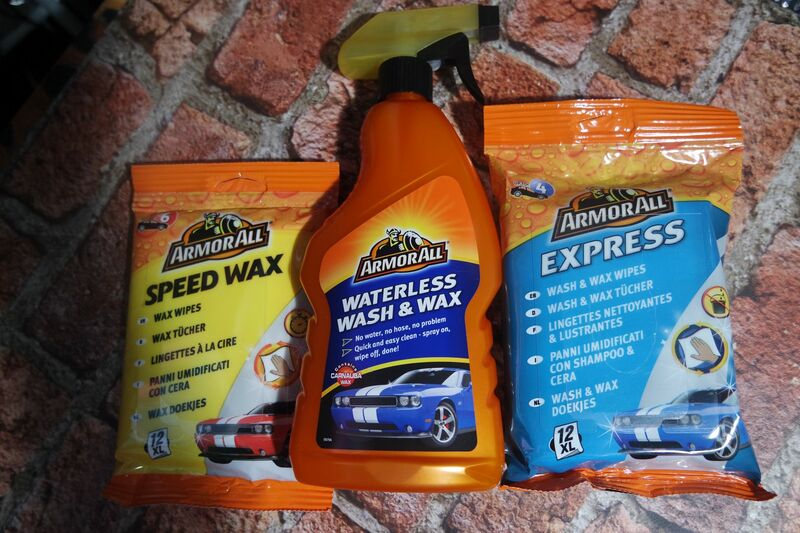 If he is a car fanatic then these Armor All products will be perfect. Sometimes there is not always time to give the car a full clean so the wipes would be handy to keep in the car. I personally don’t know much about cars or cleaning them haha but my dad loves having a clean car and would really appreciate something like this. You can buy the products online at various places or in Halfords. 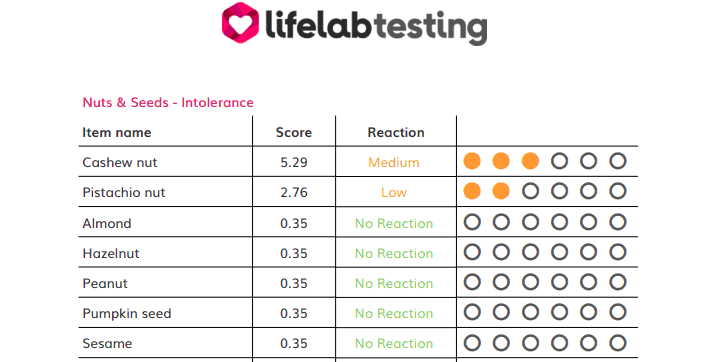 Most of the range are approx. £10 each depending where you buy them from. 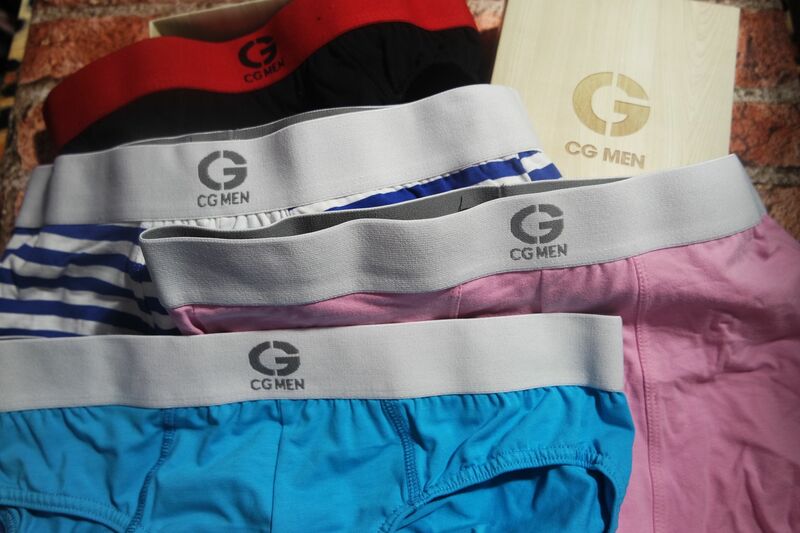 A new brand I have come across is CG Men they have such a great range of boxers and briefs, so something to suit anyone. 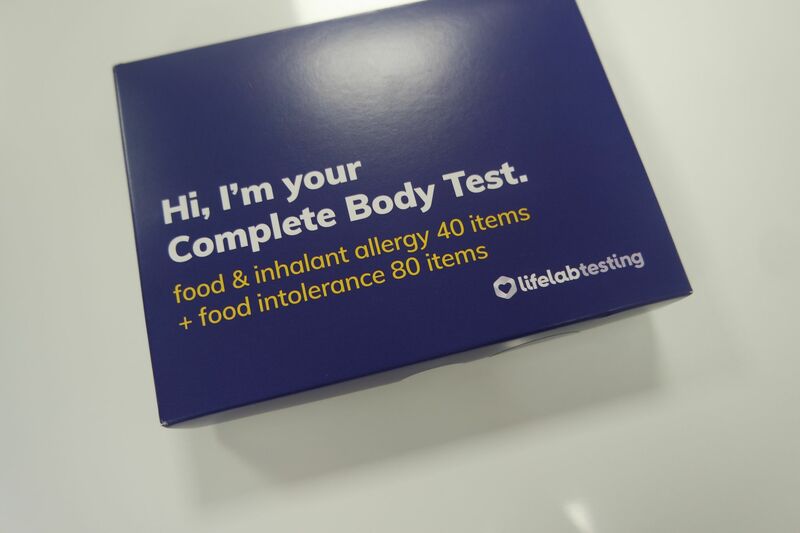 They have a wide variety of colours and come packaged carefully in a stylish plain box. My husband has quite a few pairs from them and find them really comfortable and and soft to wear. You can buy them in packs of 3 where all are the same or have a variety. 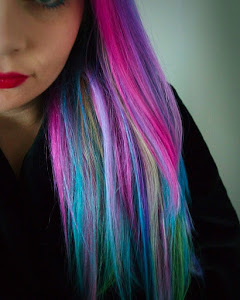 They range between £20-£25 a pack depending on what colour/style you go for. They make a great gift, everyone loves new underwear or socks! If he is a smoker or trying to quit then why not get a Ecigarette. The Ecigarette from Innokin is £25.99 and you can purchase different flavour e-liquids to go with it for £3.99 each. 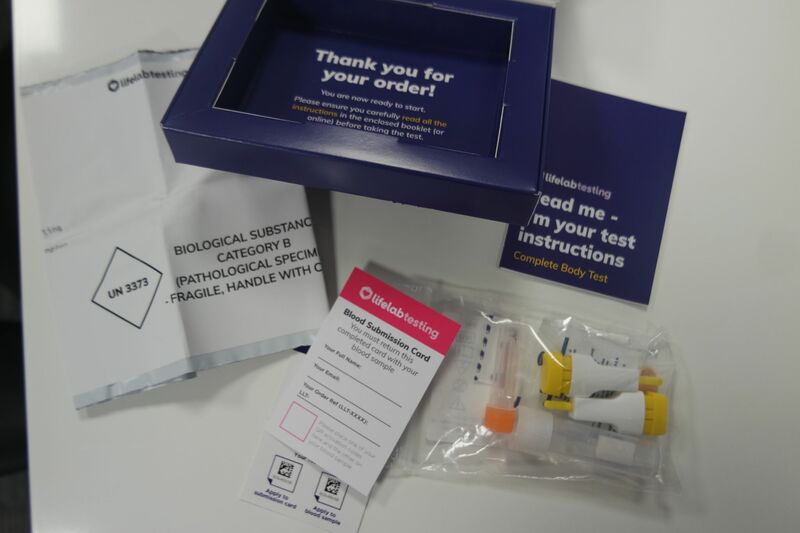 These have been known to really help people quit smoking so if someone in your family needs help you could support them with one of these as a gift. Crabtree & Evelyn always have great products, they are one of my favorite brands for body products. I only recently realised they did specific products for men too. These hair and body washes are £16 each which I think is a good price for a luxurious product like this. They have two ranges in which they offer these washes, aftershave, aftershave balm and colognes. 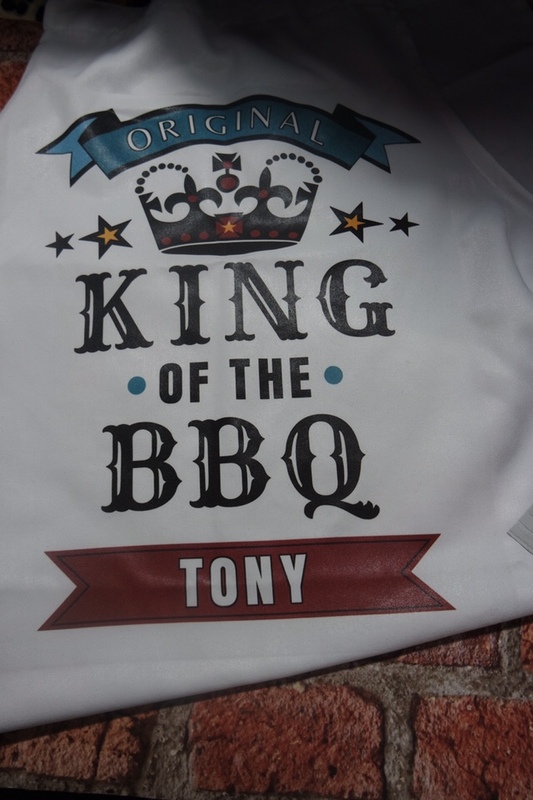 If he loves a BBQ/loves to cook then you could consider a Personalised Apron from www.funkypigeon.com for £14.99. 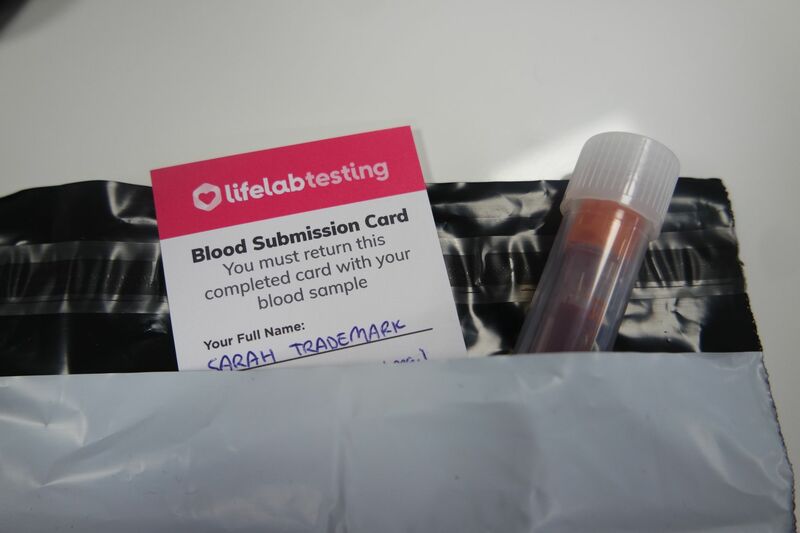 It arrived in just a couple of days and I think it is great quality and it really is special giving someone a personalised gift. Funky Pigeon are great for cards but they have so many other great products like t shirts, mugs, key rings etc. it is worth a look and you can order the card from there too! as they have such a great variety. My favorites are English breakfast and peppermint. I quite like simple flavours but they have so many others to pick from if he is more adventurous! They also have a subscription service that may be worth looking in to. 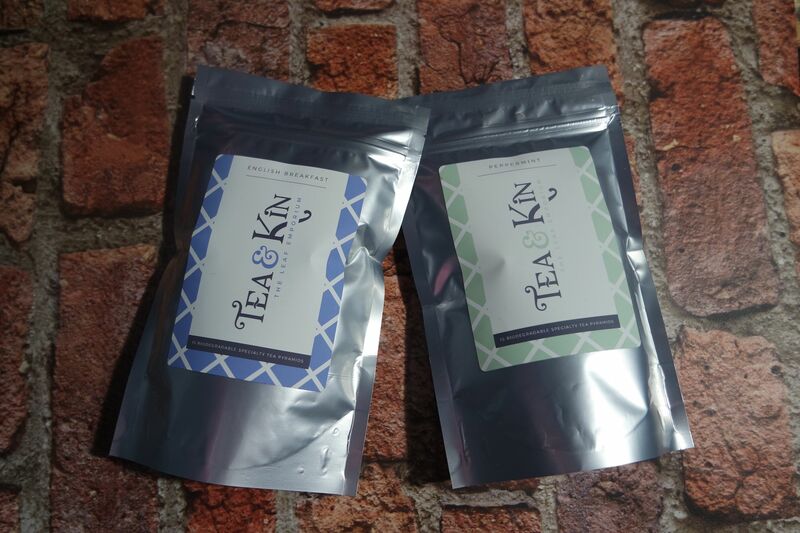 Each pack is a good size and they are £4.50 each which I think is reasonable for a good quality tea. 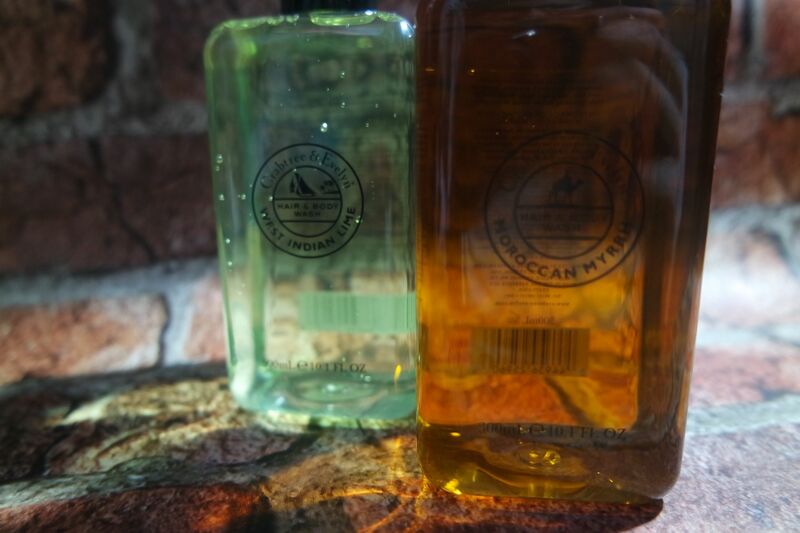 Exclusive member-only discounts on other gin goodies in our shop. Flash sales, competitions, recipes, and more. 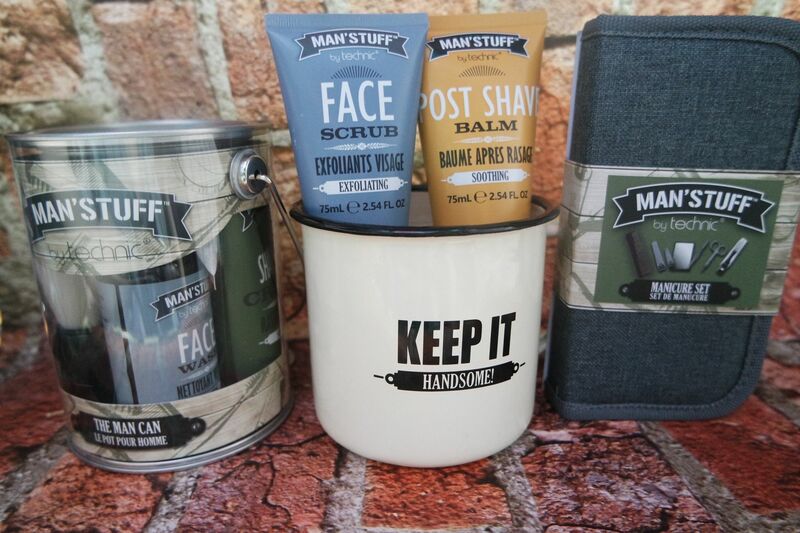 Man Stuff have some really great toiletries at the moment. My husband loves using their stuff, he says they are one of the best mens brands he has tried. He got a great set from them last Christmas and loved all of their products. They are cruelty free, which I know is important to a lot of you. I really like their packaging as it seems to stand out and looks appealing. Each set is really great value and it is worth looking at what other products they have to offer. 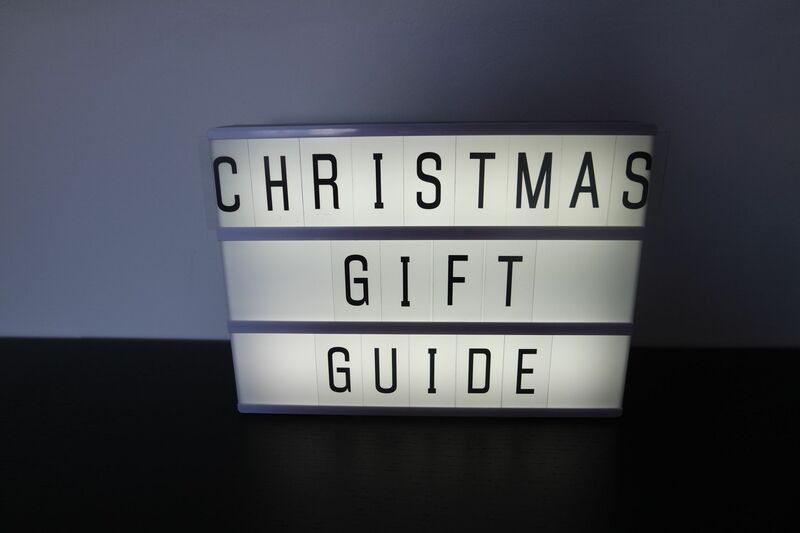 I have had to buy for my dad, my mums boyfriend, my father in law and my grandad so I have spent a while looking for ideas and wanted to share them with you.